Former World Champion and Olympic Silver Medallist, Sonia O’Sullivan will complete her 100th parkrun at the Cabinteely parkrun, Dublin on Saturday, 28 April. 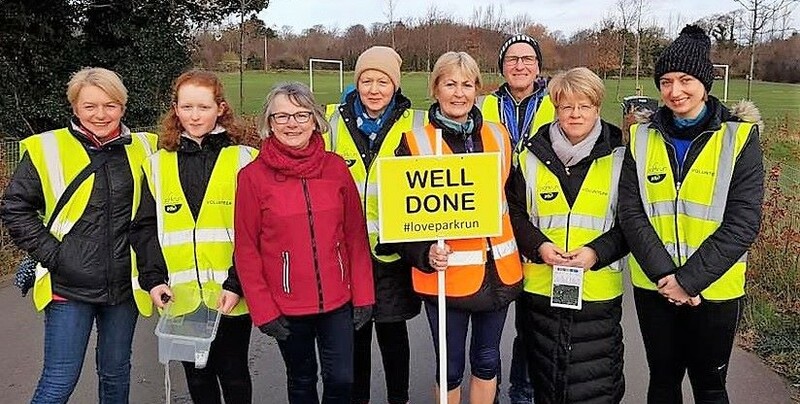 Vhi, Presenting Partner of parkrun, will host a special event to celebrate the achievement and is calling on walkers, joggers and runners of all ages and abilities to join Sonia and kickstart their weekend on a healthy note at parkrun. 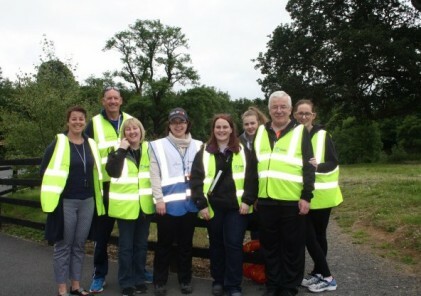 Vhi will be helping newcomers and regular parkrun participants refuel after their morning exercise and will be providing refreshments in the Vhi Relaxation Area at the finish line. Free massage balls will be given out on a first come first served basis and a qualified physiotherapist will also be on hand to guide participants through a post-event stretching routine.